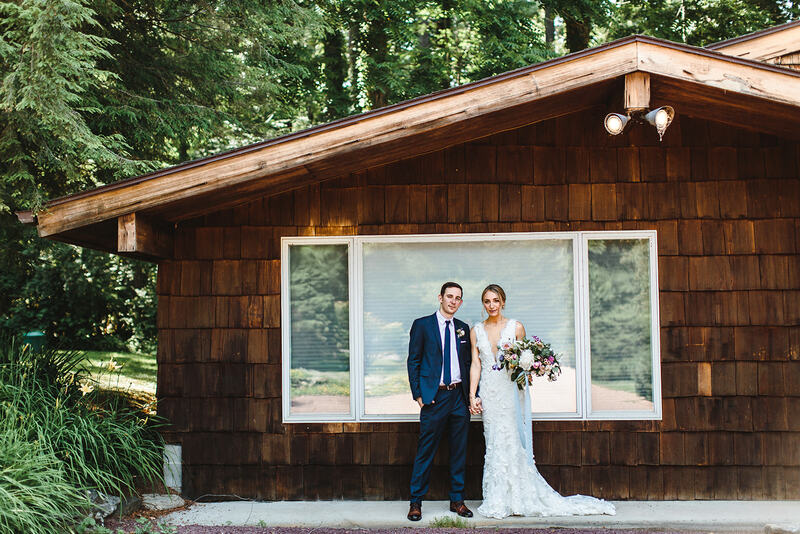 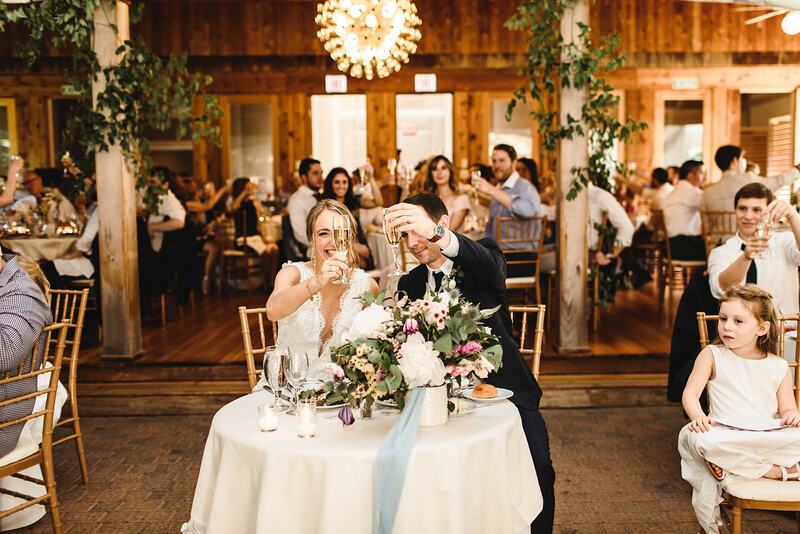 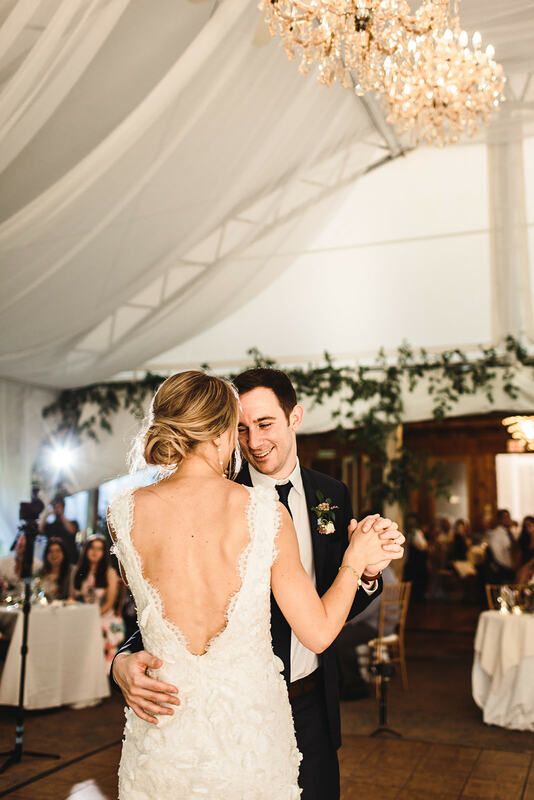 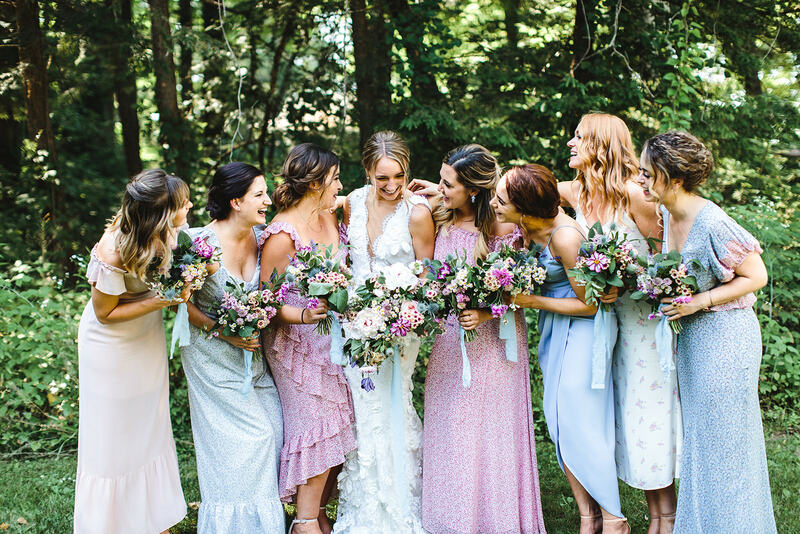 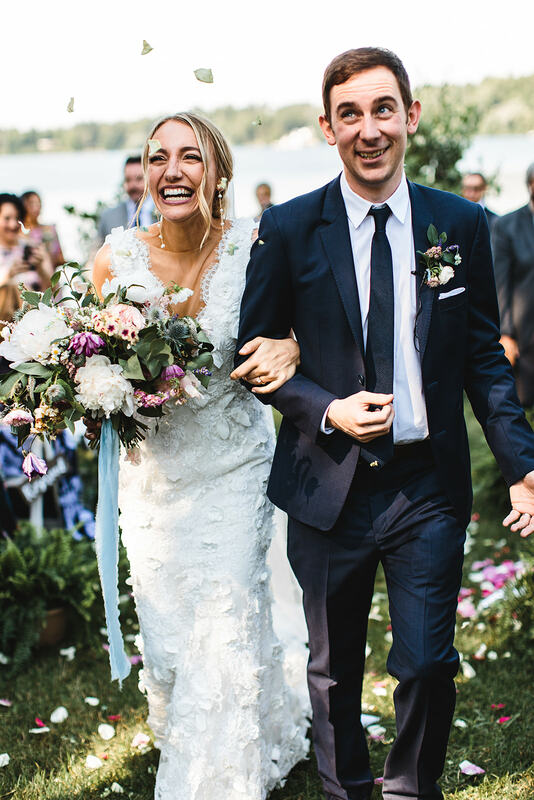 Britton and Trevor exchanged vows on a beautiful summer day at the Interlaken Inn, located in their shared home state, Connecticut. 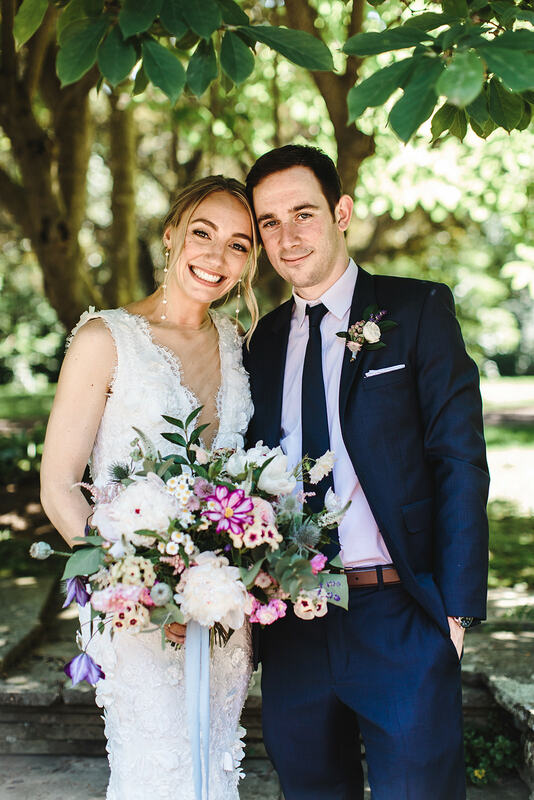 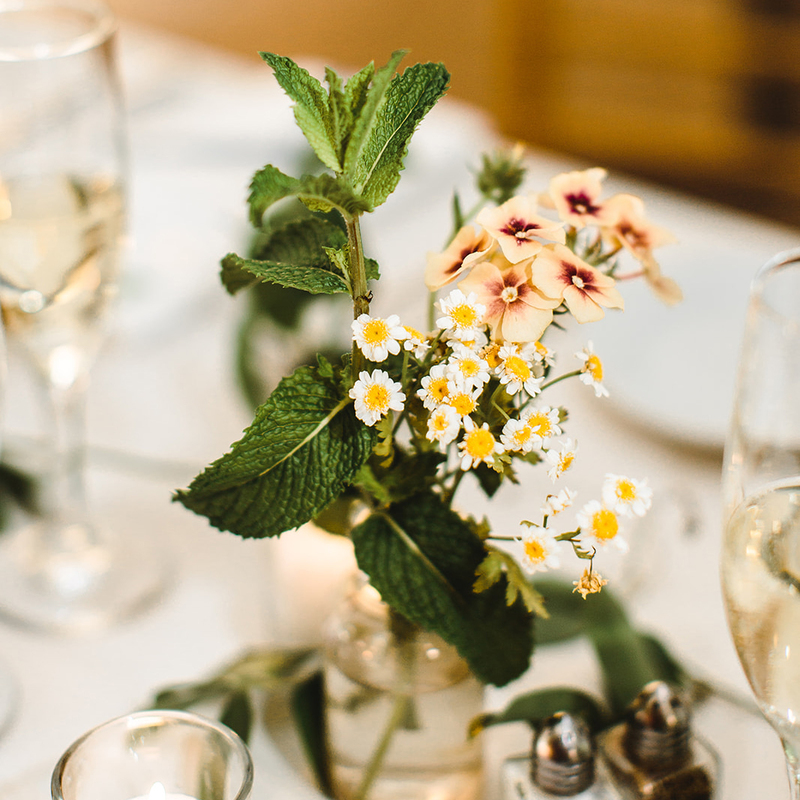 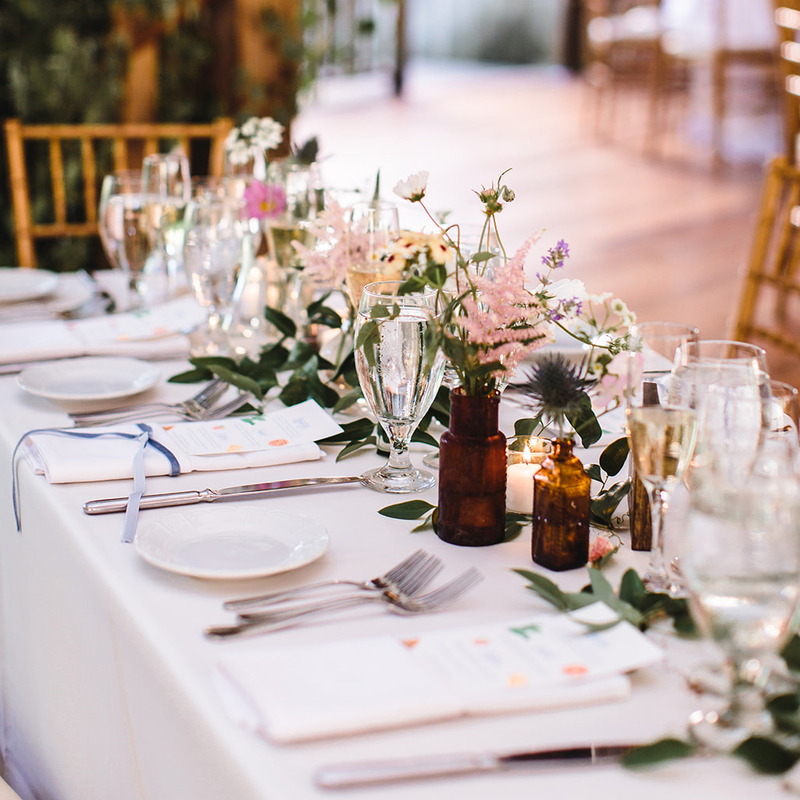 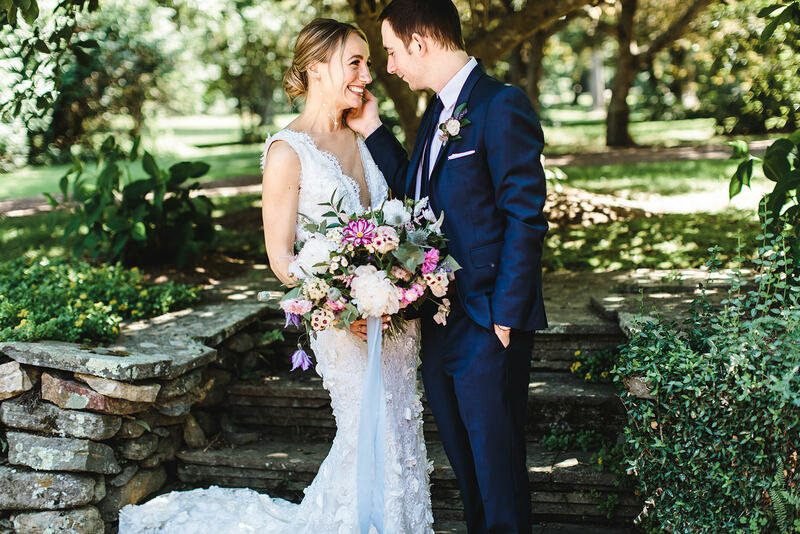 Their wedding was inspired by a romantic English garden and each detail celebrated their love and garden party vibe. 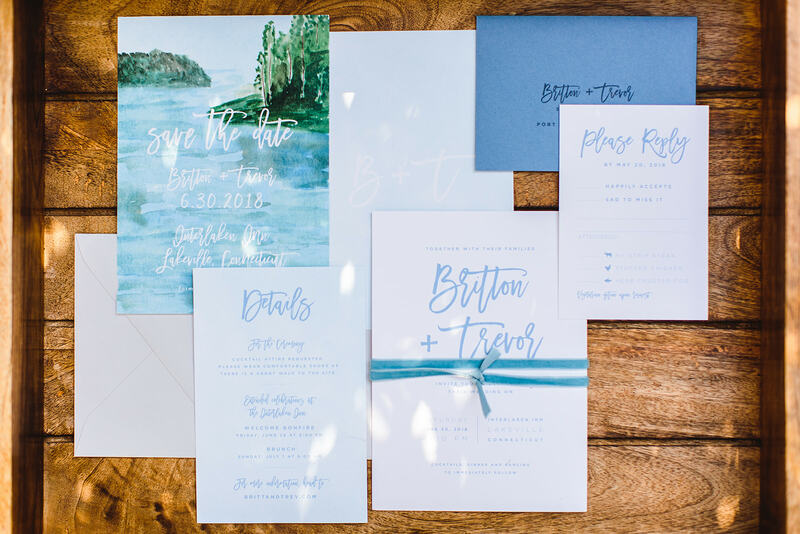 We were so honored to bring their wedding stationery dreams to life! 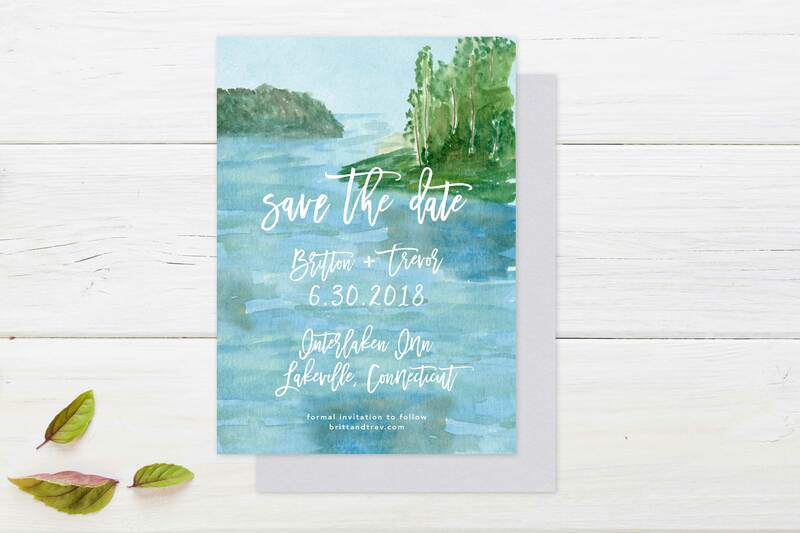 Britton was excited to incorporate one of her original lake scene watercolor paintings for her save the date card. 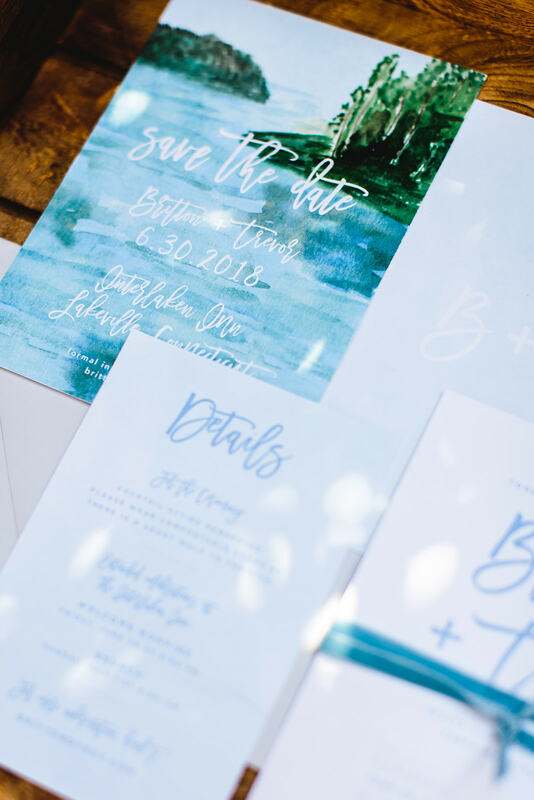 We were impressed with her artistic skills and were thrilled to add in some simple brush style typography to complete the look! 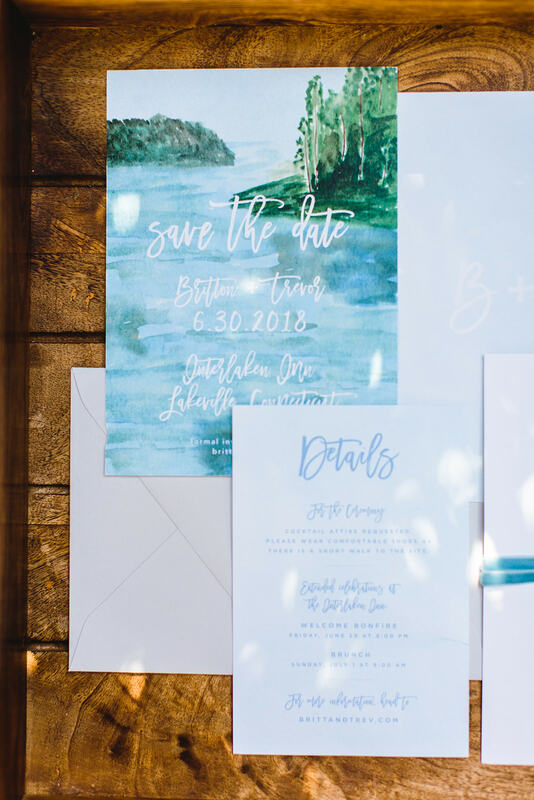 We continued the watercolor style through to Britton and Trevor’s suite, which included the invitation, RSVP card, and details card. 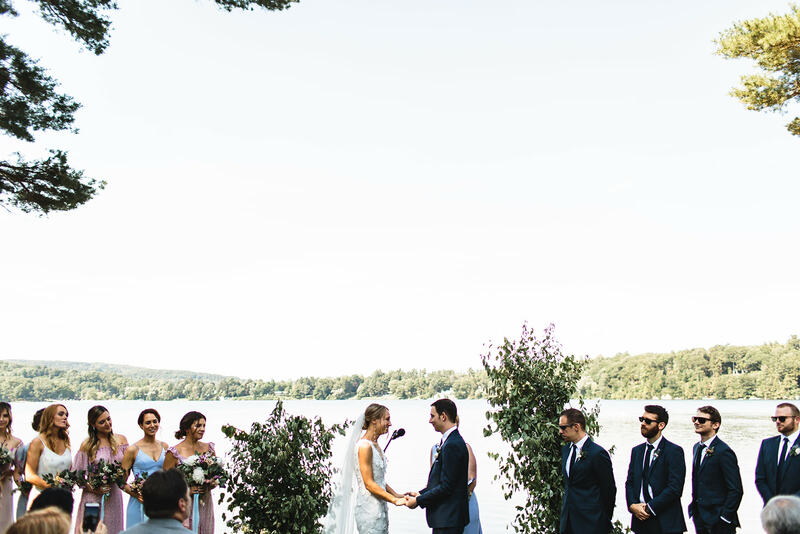 We love that the cool blues and simple design coordinated with the elegant lake and garden vibe of their wedding. 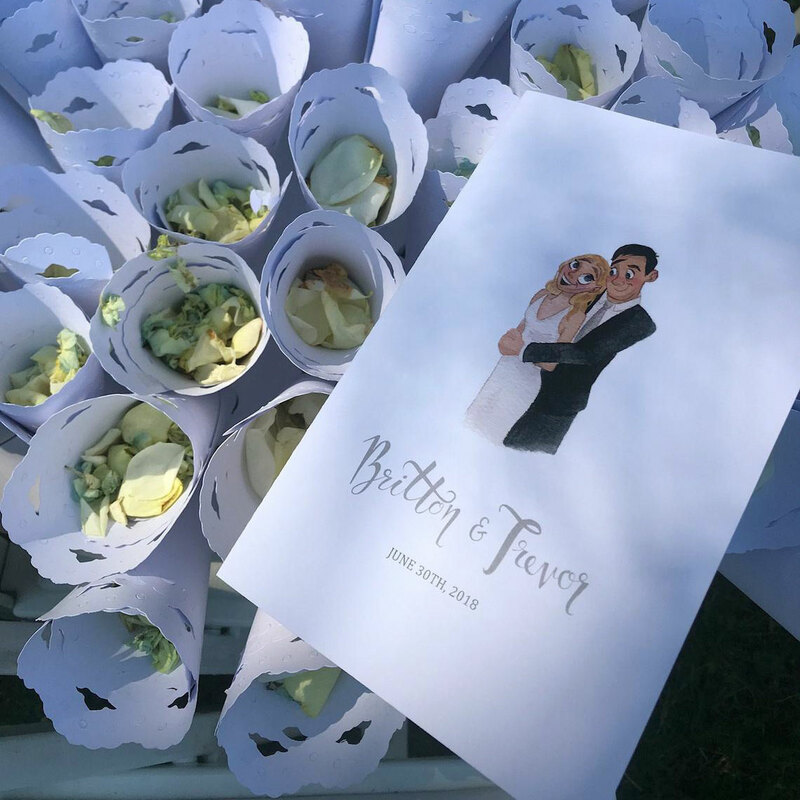 The added velvet wrap to keep the cards together in their envelopes made the invitations feel extra special for her guests to open. 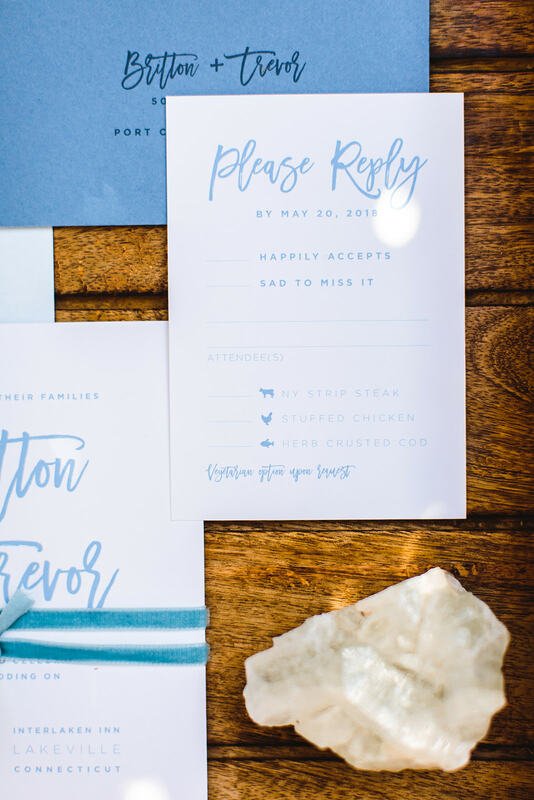 The envelope colors and brush typography used for the guest addressing finished the suite for a completely cohesive style. 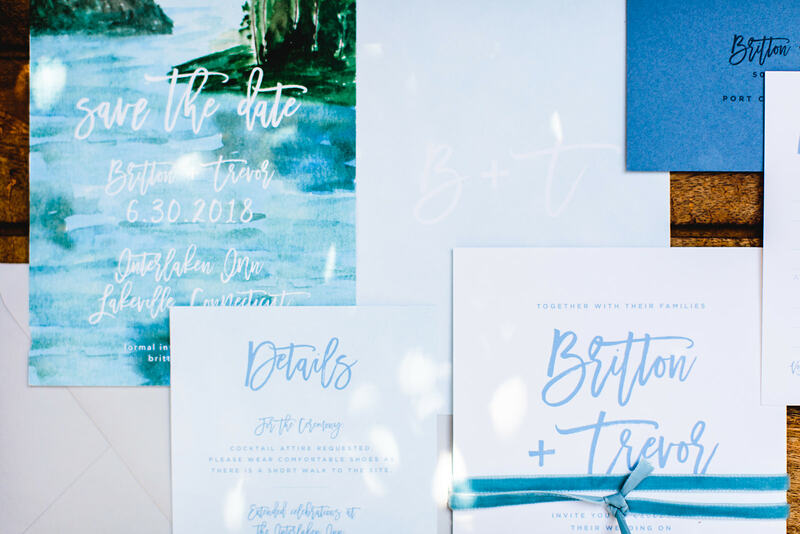 We carried the watercolor and brush typography look through to Britton and Trevor’s wedding day details. 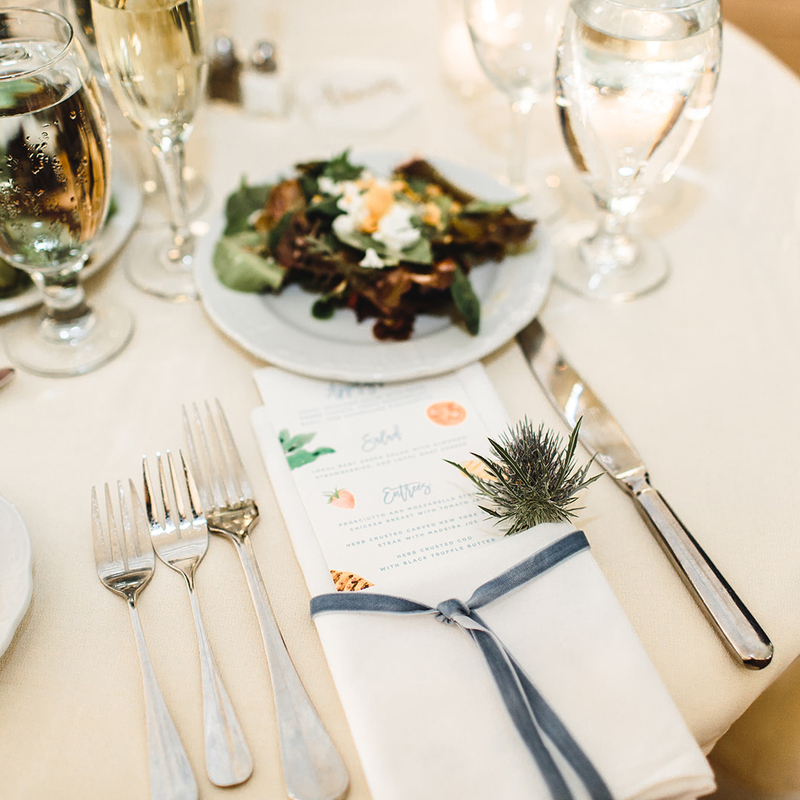 The illustrations featured on the menus added color and an element of playfulness to the table scape. 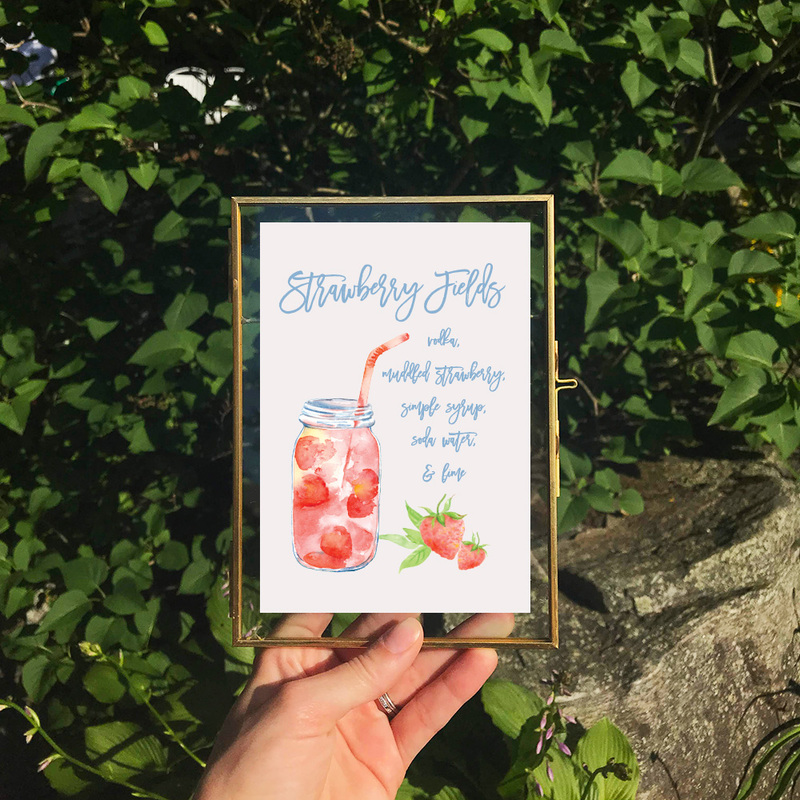 We are always fans of a signature drink, and the sparkling strawberry cocktail was a perfect addition to the garden themed summer wedding. 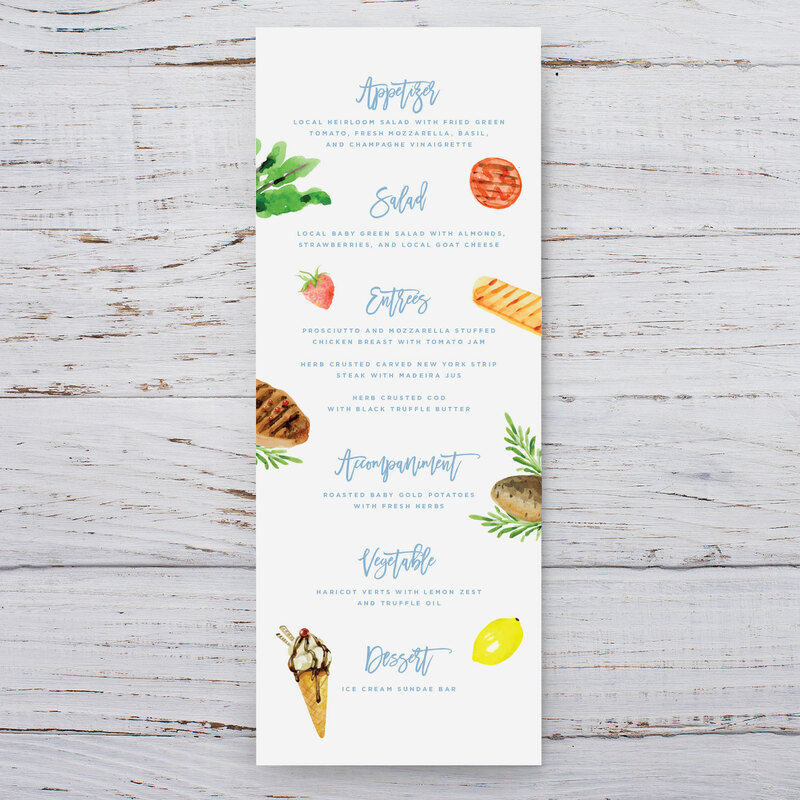 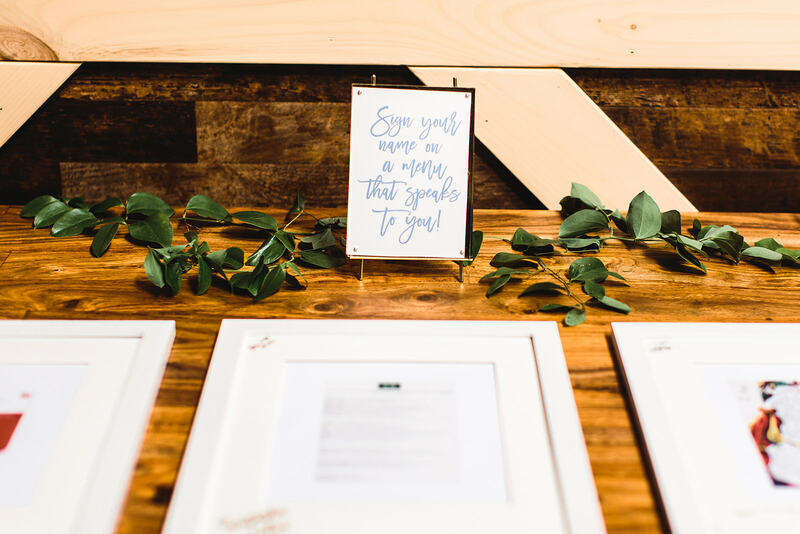 Instead of a guestbook, the couple asked guests to sign their favorite restaurant menus which they then framed and hung in their home. 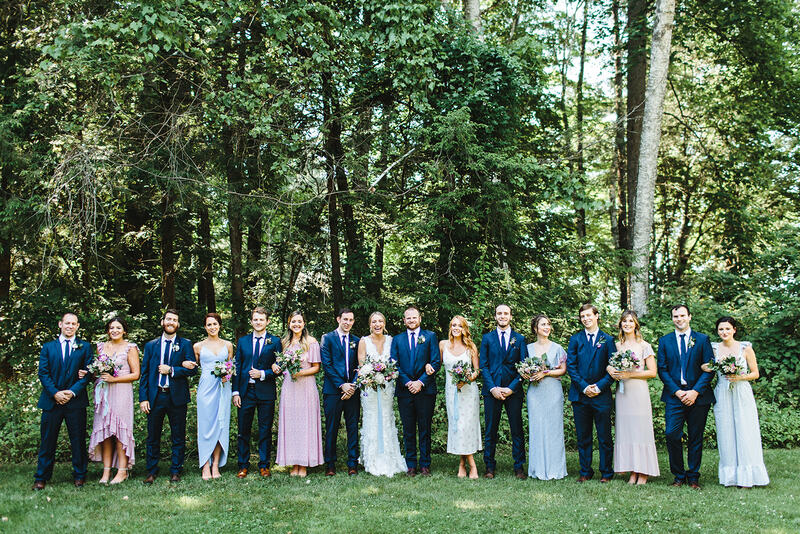 Britton and Trevor’s summer garden wedding was just picture perfect and we so enjoyed being a part of it. 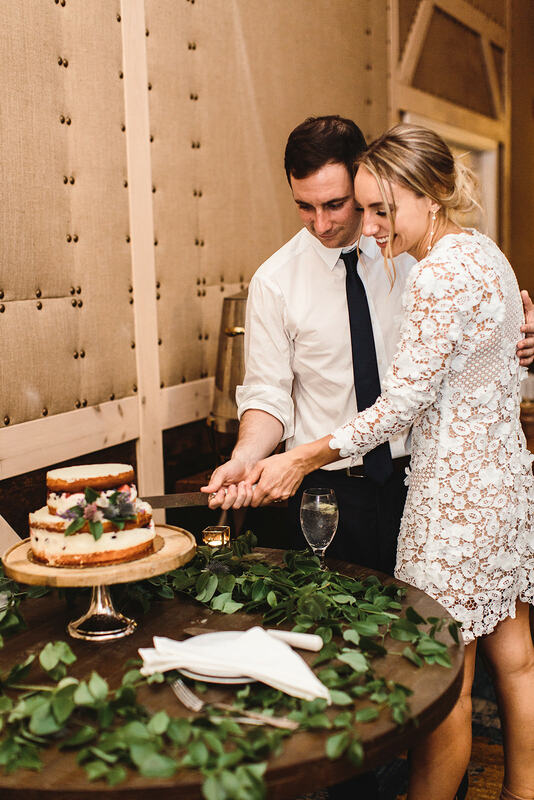 Scroll on to see photos from their special day! 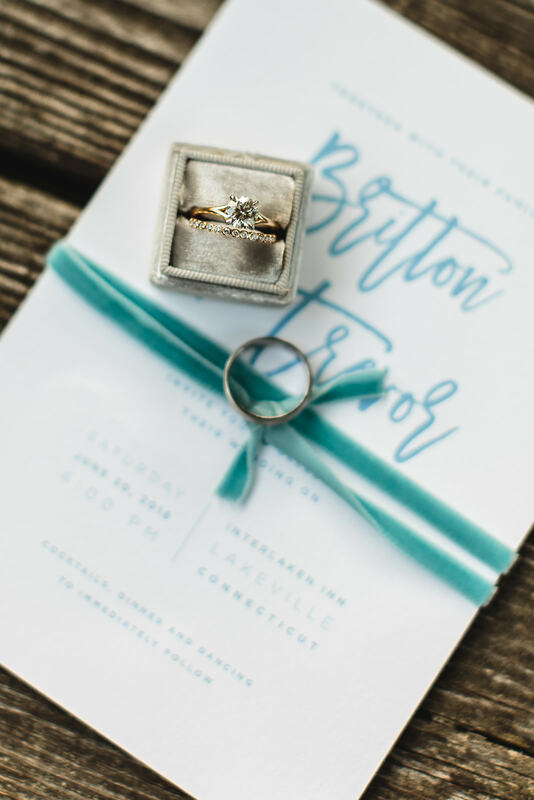 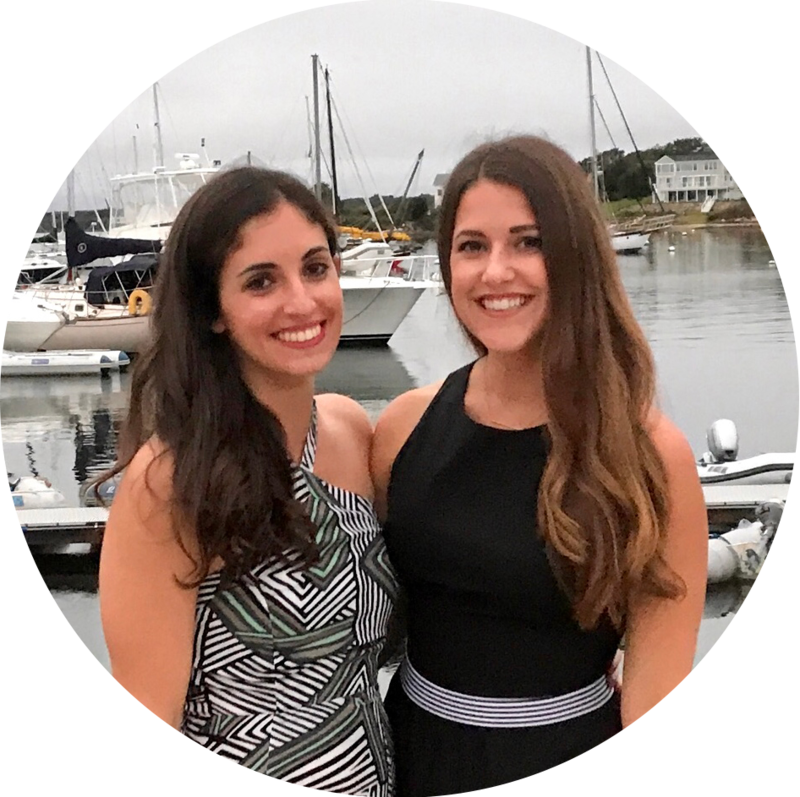 Hair and Makeup Artist – Upstyle Co.
We love hand lettering and graphic design and we’re here to share some of our favorite things! Enter your email and we'll share what we're up to, sneak peeks, and special promos!